IP transmission enables efficient data transmission and is a pre-requisite for using future PMR network technologies. 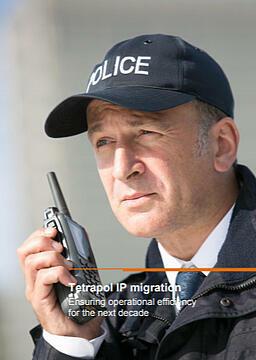 Tetrapol IP migration paves the way for public safety broadband. Learn about this important step on the path to Tetrapol future!